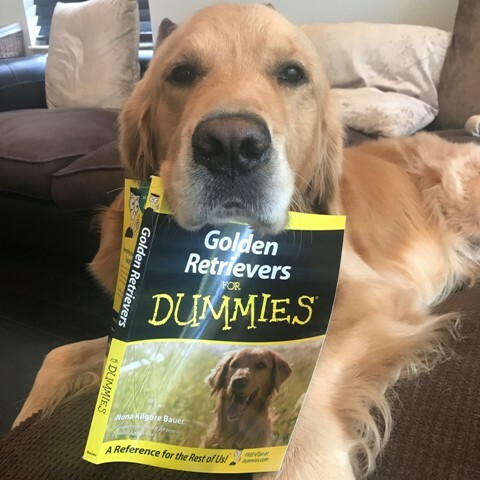 This page is intended to provide useful health and wellness information to all Golden Retriever owners and enthusiasts. We strongly believe that a proper diet, exercise and maintenance (regular vet checkups, spay / neutering, grooming, training, etc.) will prove to be a valuable asset to having a happy, healthy long lived Golden Retriever. Here are a few links that may help you in this effort.